Most luxury cosmetic companies devote big bucks to discovering new wrinkle-fighting technology or potions that promise flawless skin. But some, like Givenchy, Dior, and Vbeauté, have channeled their energy into something surprisingly youthful: color-changing makeup! Sound like a mood ring? It sort of is. Unlike the colorful baubles that turn green or purple based on your temperature, however, this technology works with your pH level to provide a natural color customized to your skin tone. Lip balms, glosses, and blushes are the main players when it comes to color-changing makeup. The concept may be wonderfully juvenile, but the technology involved in these color-changing items is definitely not child's play! The best thing about these color-changing cosmetics? You'll never have to worry about choosing the wrong shade again. 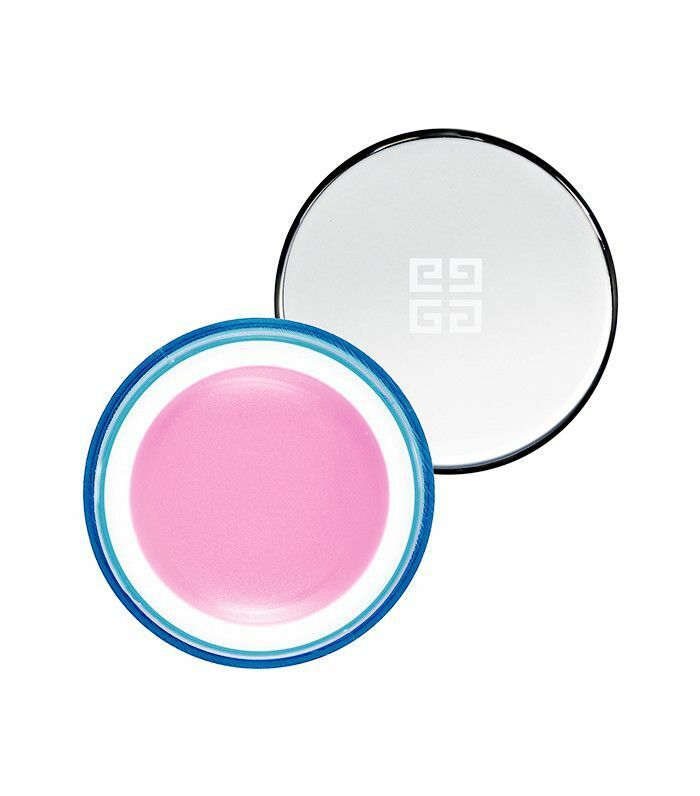 Keep reading for our pick of six color-changing makeup products that are too much fun not to use. Julie Macklowe, the creator of Vbeauté, wanted something that "gives you a little color without being too bold." She turned to a team of Swiss scientists who came up with this gloss. "It's all based on botanicals," Macklowe says. "A two-berry complex reacts with skin's pH, which turns a color that is complementary with that skin." Lighter skin tones tend to turn a brighter pink and darker tones tend to turn a deeper rose shade. On top of that, Vbeauté's formula contains anti-aging botanicals developed from a rose that grows in the Swiss Alps. Givenchy's option doesn't just change color on your lips, but it also turns into a custom dewy cheek color, thanks to pigments that react with your skin's moisture level. This two-in-one product is perfect to keep stowed in your purse or at your desk. Givenchy's balm is also full of fatty acids to replenish the skin and keep it hydrated. 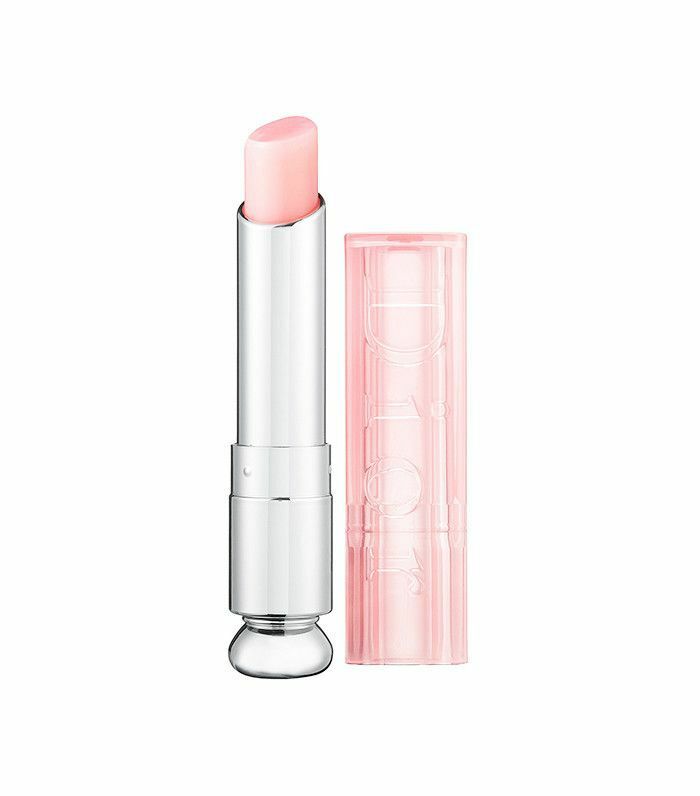 Dior's version looks pink in the tube but turns brighter on the skin thanks to pH technology. This balm is one of the subtlest products on this list. 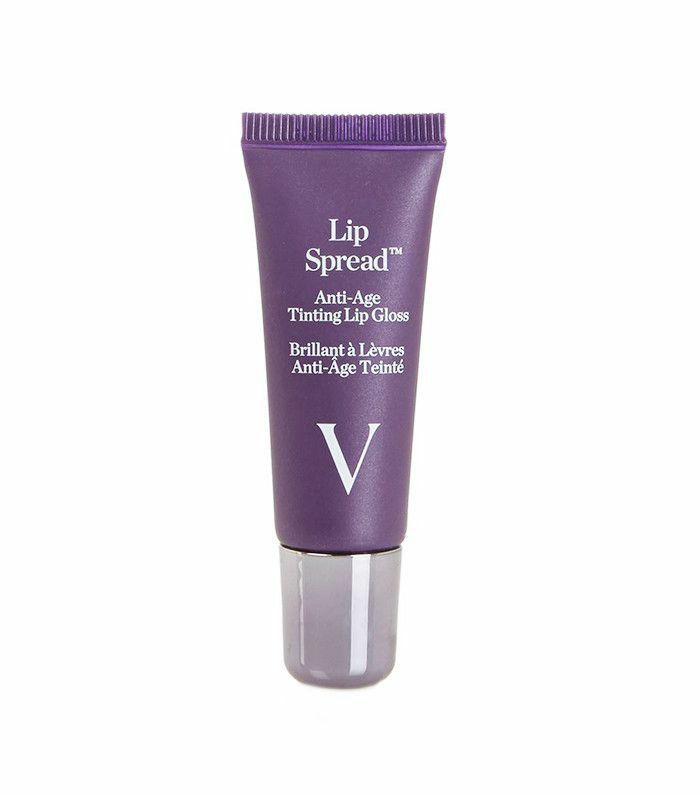 It contains mango butter, loofah extract, and SPF to moisturize and protect the lips. We like to think of this as a first aid kit for keeping your pucker at its softest. Finding a blush with just the right hue can be a serious challenge, but with this Smashbox cheek color, you can get a shade that matches your skin's unique chemistry. It goes on as a clear gel before turning into a subtle pink that looks totally natural. 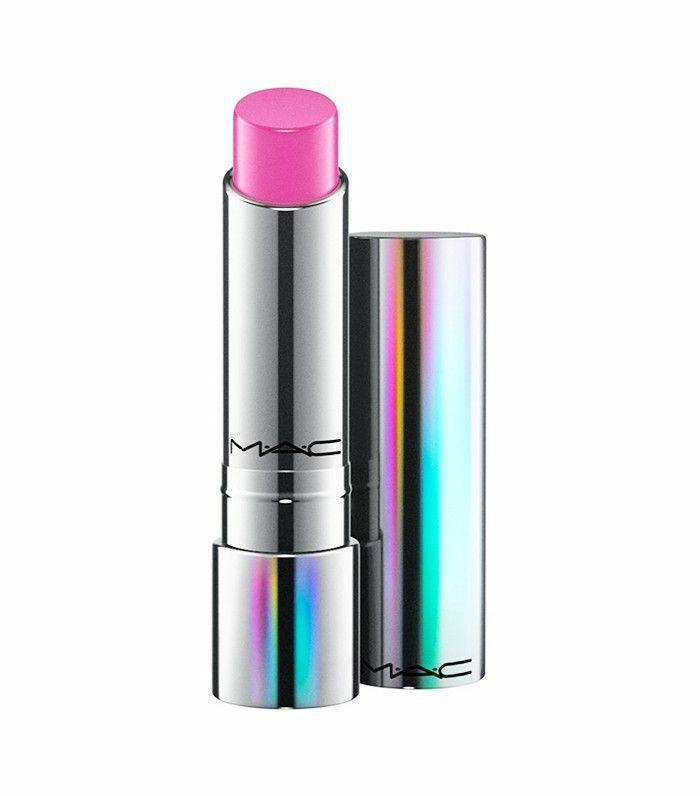 MAC's color-changing lip balm is the perfect shade to keep in your bag at all times. At just the right intersection between balm and lipstick, these color-changing hues add noticeable pigmentation without being overpowering. Like all of the products on this list, this magical little product acclimates to suit your skin tone and it comes in a range of colors, from coral to pink to plum. Try it for yourself and find a hue that's tailor-made to suit you. Let's get right to it: This is not green lipstick. Actually, let's rephrase that. 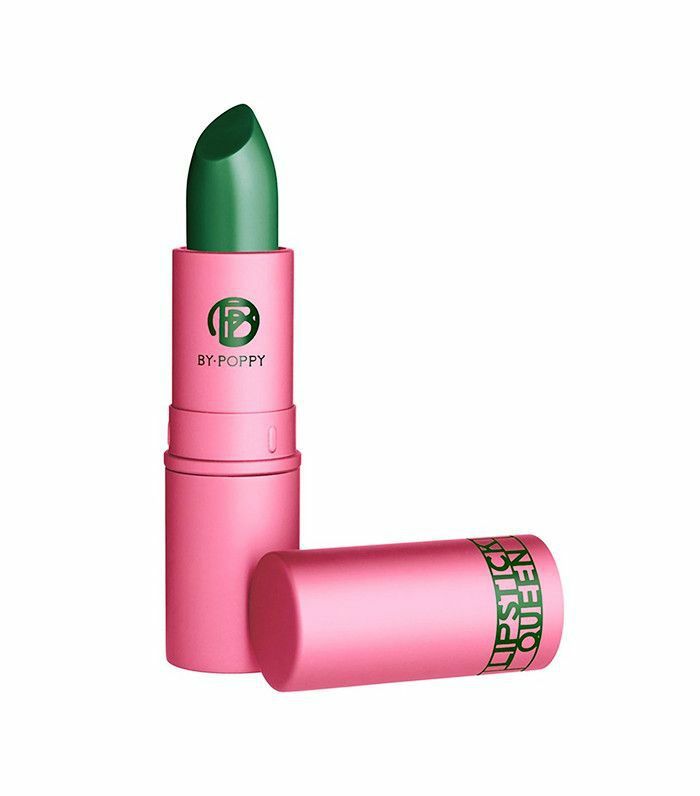 This is green in the bullet but turns a shade of pink that is formulated to match the user once applied. Want to know how? The formula changes due to your body's temperature, just like a mood ring! 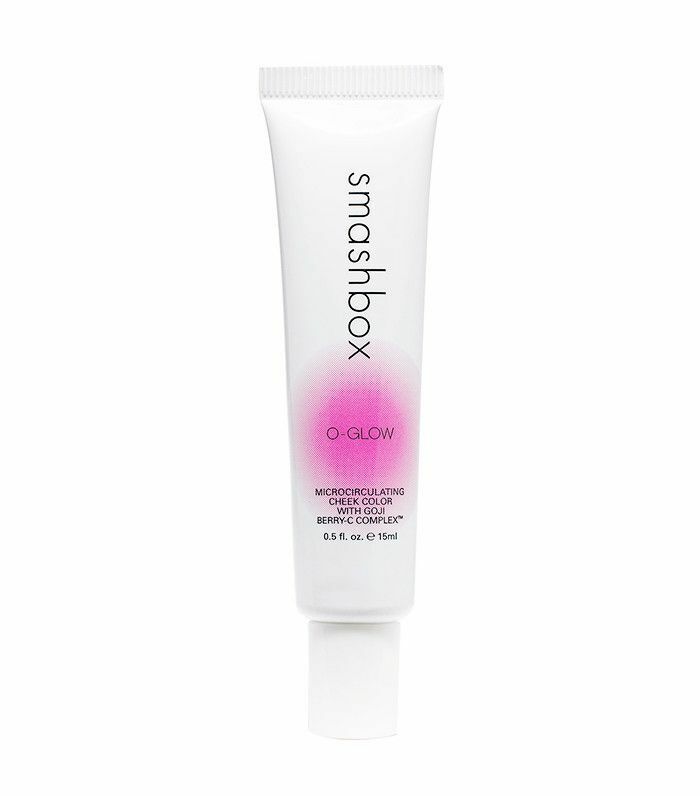 This product also comes available in a gloss and blush. Looking to experiment with the lastest trends in lipstick? See the seven luxury lipsticks you have to try. This post was originally published on October 16, 2012 and has since been updated.